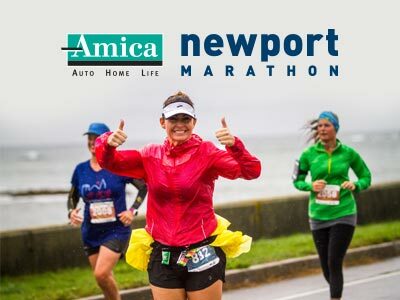 2019 race registration opens on November 29th for the 2019 Newport Night Run! 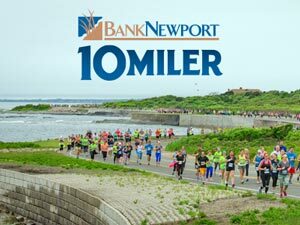 The race will be held on SATURDAY, APRIL 6, at 7:30 PM. Be sure to register early to secure your spot and the best prices. Onsite registration IS AVAILABLE prior to the race. All pre-registered athletes will receive an event t-shirt, race bib and timing chip. The Newport Night Run extends its thanks to those serving our country. We invite active, reserve members and veterans of all military branches to email us to receive a discounted registration. Runners can pick up their bib and timing chip on race night but it is strongly recommended that runners arrive early to park and alleviate race night delays. Here at Gray Matter Marketing, we recognize that life happens. Our defined refund, deferment and transfer policies allow runners to delay participation by a year or give someone else the chance to run in their place, both for a fee and before a specific deadline. Fees and deadlines are outlined on each event website, as well as in each registration waiver. Exceptions to this policy will not be granted for any reason, including injury, pregnancy, and family emergencies. We cannot make exceptions. Registered runners may request a full-refund of their paid fee up to 45 days prior to the event. No refunds will be granted in the final 45 days before the event. Please contact us about refunds at info@graymattermarketing.com. A request must be sent no later than one week prior to the event by the runner who purchased the registration with the name, adress, email, gender and date of birth of the runner taking their place to info@graymattermarketing.com. A registration transfer processing fee of $15 will be incurred. A deferred registration is $20. Those who request to defer to the following event year will be provided with a registration link and instructed to register within one week of receiving the deferral link. Upon receiving a confirmation email after registering the deferral, they will be registered for the coming year’s event and it will require no further action. Contact us at info@graymattermarketing.com to request a deferral. © 2018 Gray Matter Marketing. All Rights Reserved.